Kingone Industrial Co.,Ltd. 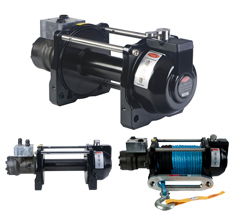 is a specialized manufacturer of various winches. 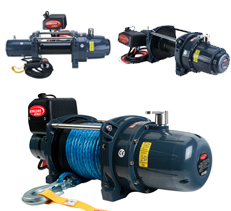 As one of world best Winch manufacturers, Kingone winches have gained a strong reputation for superior world-class products. 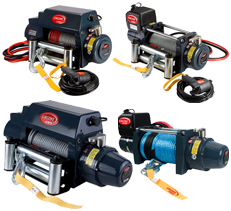 Accordingly, Kingone winches have been used for a variety of purposes including incline load pulling, vehicle recovery, recreation, commercial and military applications. Kingone are focused on innovation R&D and strict quality control. 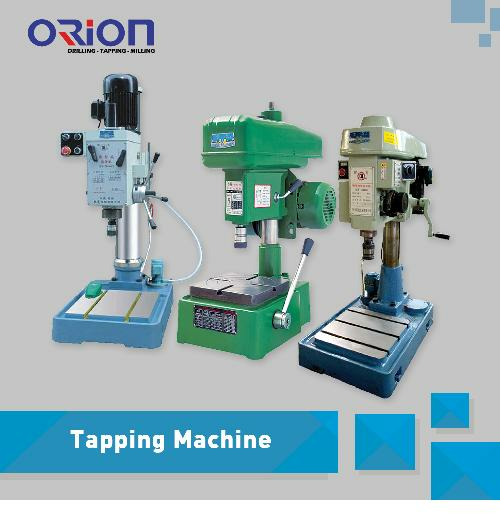 Appropriately, Kingone established a professional TEST facility in order to strengthen Kingone product product QC process and increase the competiveness. Kingone winches have been awarded CE certificate and ISO-9001:2008 certificate. Therefore, if superior products, unique designs, excellent customer service and competitive price are what you’re looking for, we Kingone Industrial Co.,Ltd. 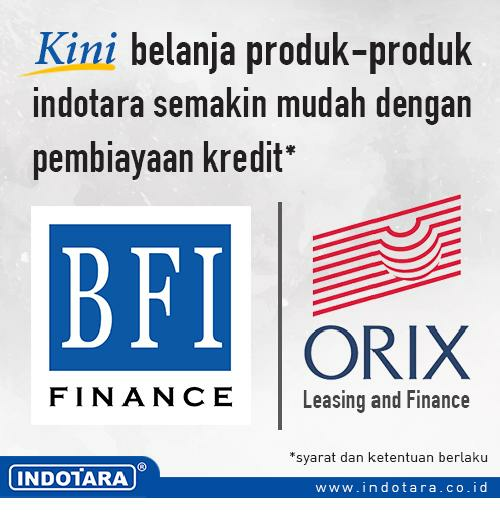 are standing by to meet your needs. 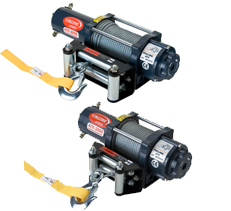 Perfect Off Road Winch, extra heavy duty performance. For Mature Offroader who need extra power & durability. Power Range from 9000Lbs to 12000 Lbs. 3 stage planetary gearbox delivers the most reliable and durable performance of winch under the worst condition. 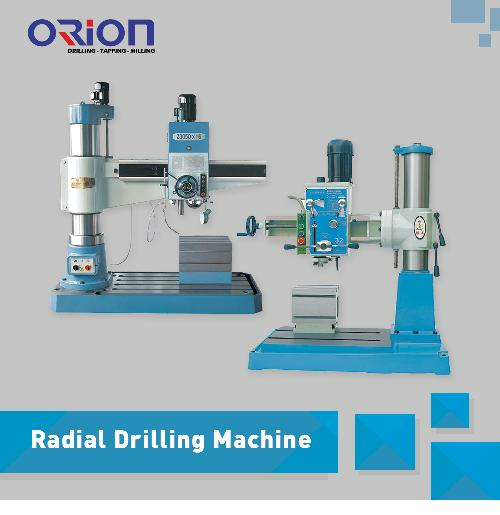 Rotating ring gear clutch have the freespooling positioned actually for the rapid pay out of wire rope with ease. 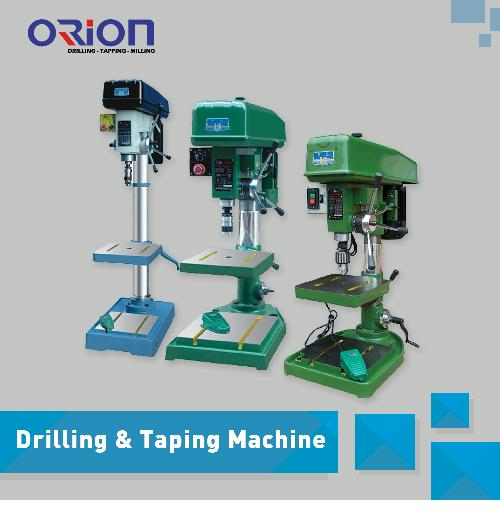 Installation, operation and maintenance with ease. Special design for Industrial Car Application. It's apply robust design for extra heavy duty application such : Industrial truck, Mining truck, Logistic truck, Exploration Vehicle, Etc. 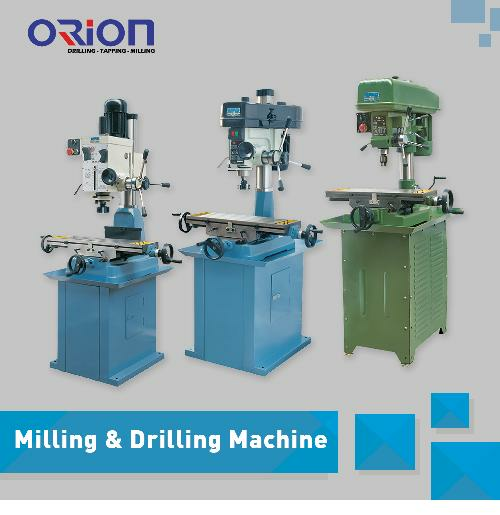 Rotating ring gear clutch have the free spooling positioned actually for the rapid pay out of wire rope with ease. 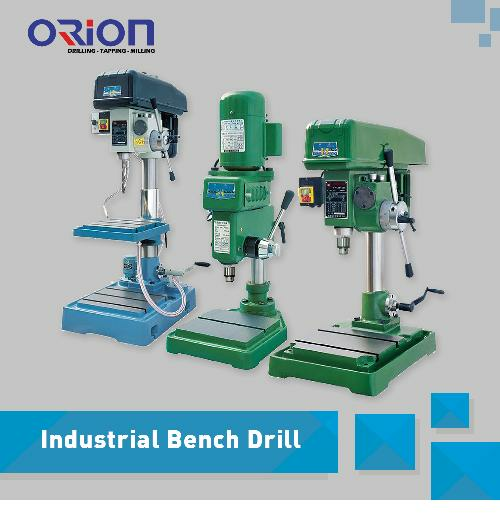 Installation ,operation and maintenance with ease. A Very Special heavy duty hydraulic winch. Apply high pressure : 175bar/2,537psi. Smooth running over the entire speed range. 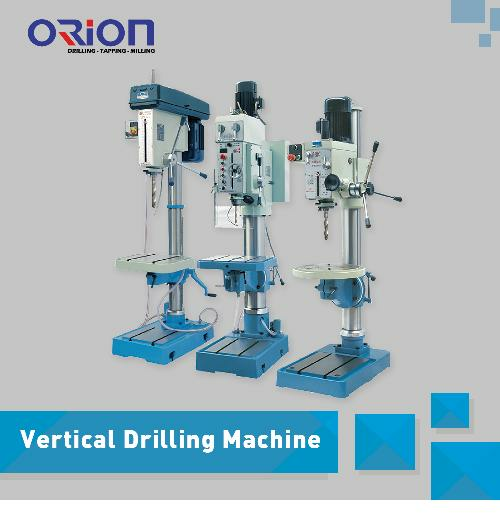 Highly efficient, constant operating torque motor. Rotating ring gear freespooling clutch is a pull and turn design for rapid wire rope payout. Freespooling. Power in/out. Mechanical lock. Stainless steel tie bars . Reversible mounting. Special for ATV Off Road Winch, extra heavy duty performance. For Mature Offroader who need extra power & durability. Power Range from 3000Lbs to 4000 Lbs. 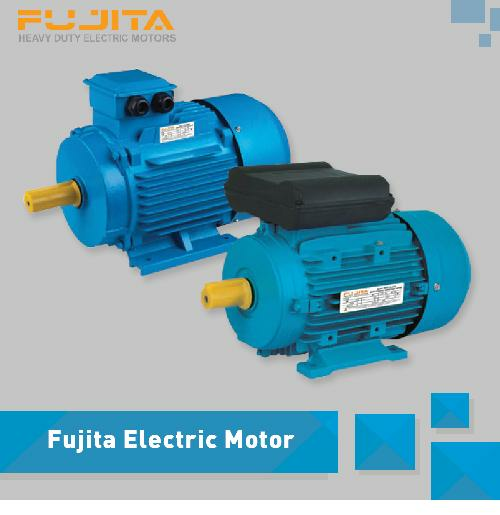 Permanent magnet motor delivers superior torque output and faster line speed.